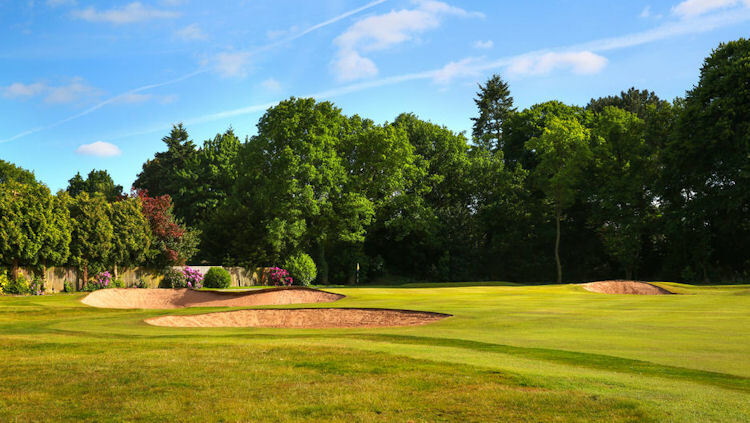 Located in the heartland of England and easily accessible from all regions, Staffordshire is a fascinating county, combining natural beauty with tradition of world-shaping industry. 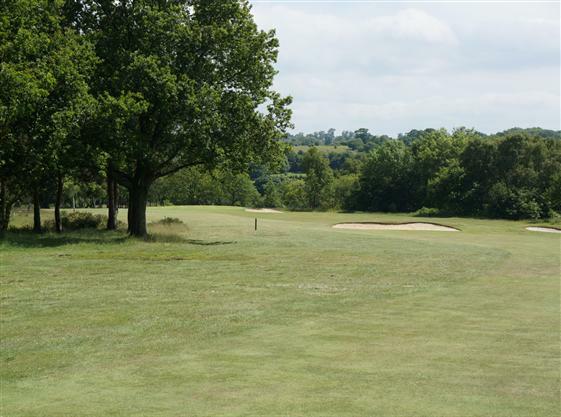 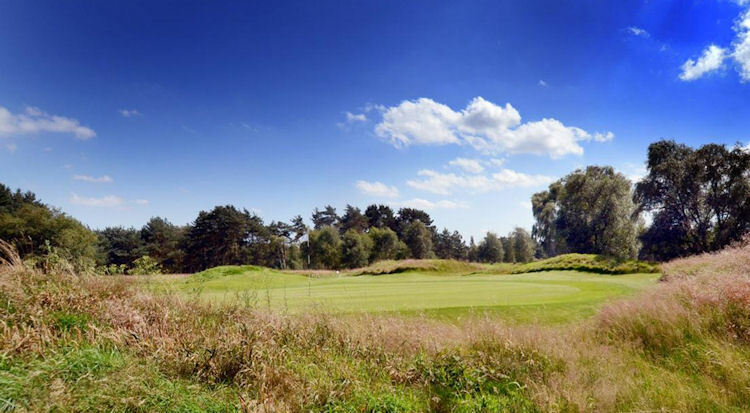 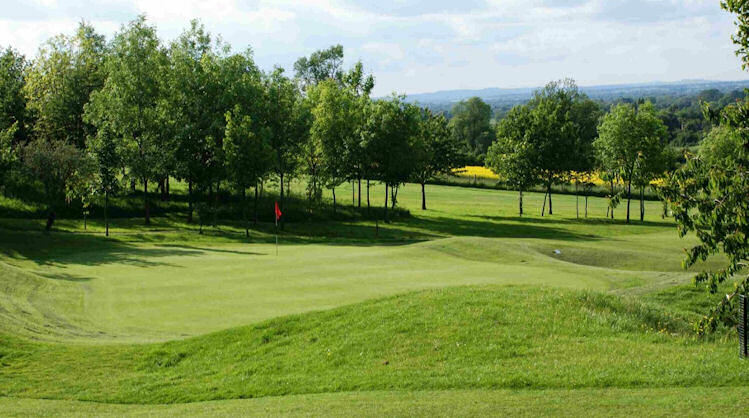 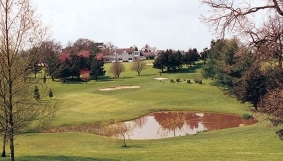 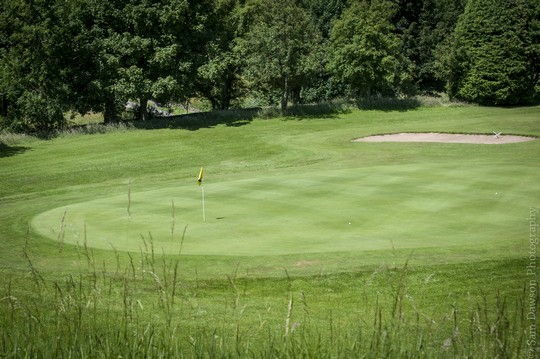 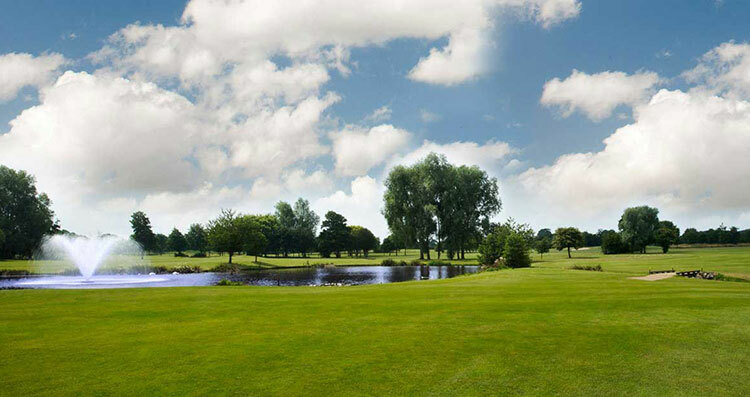 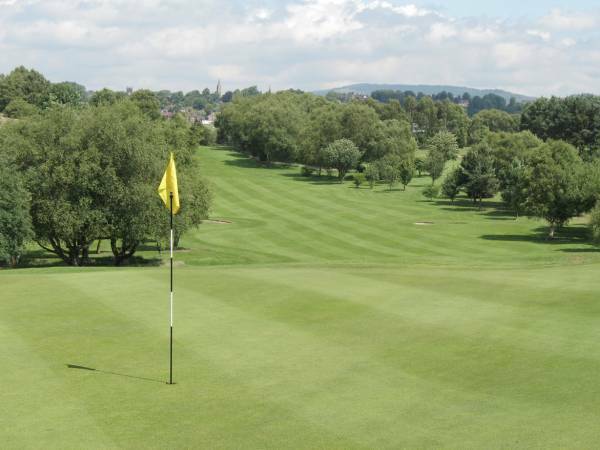 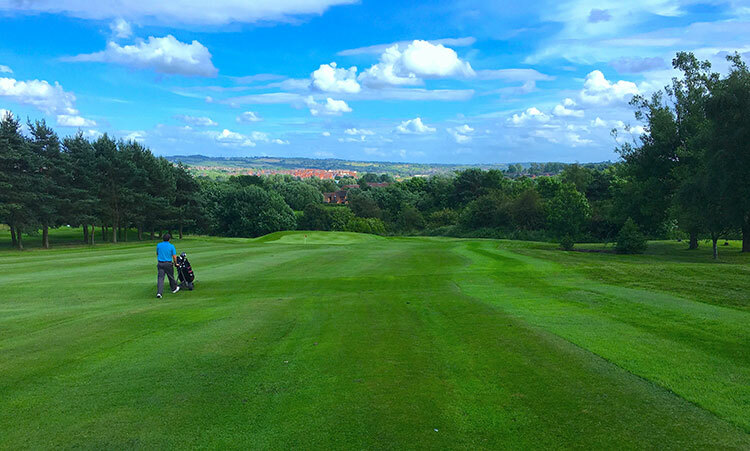 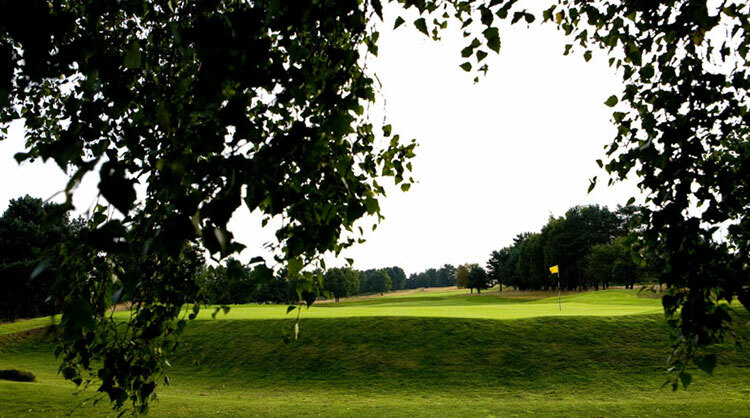 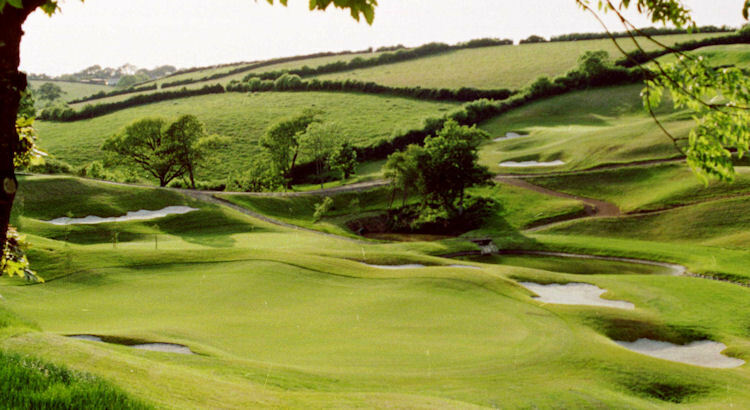 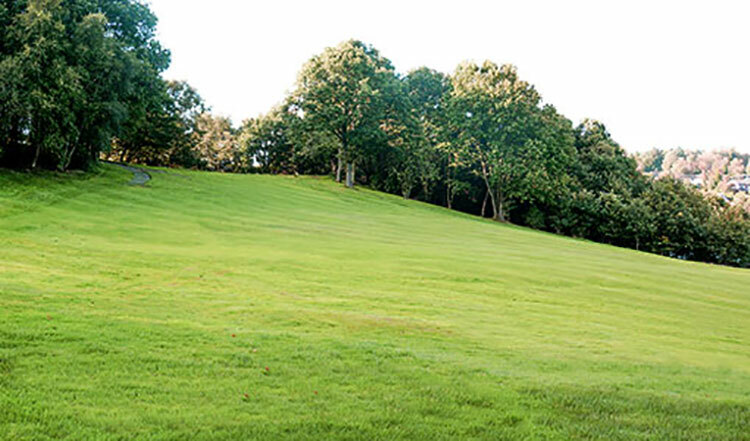 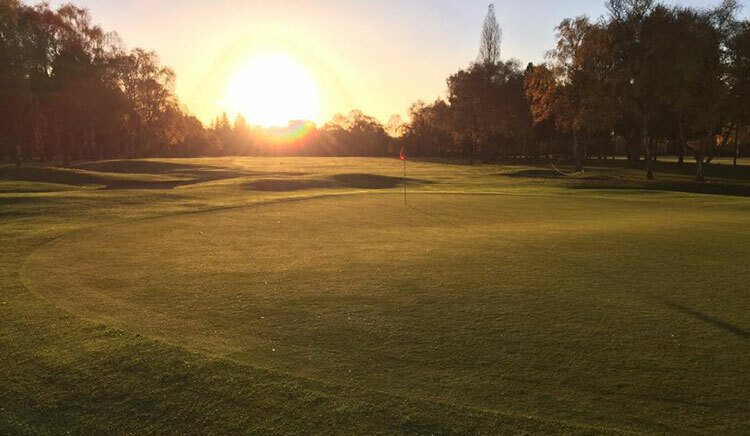 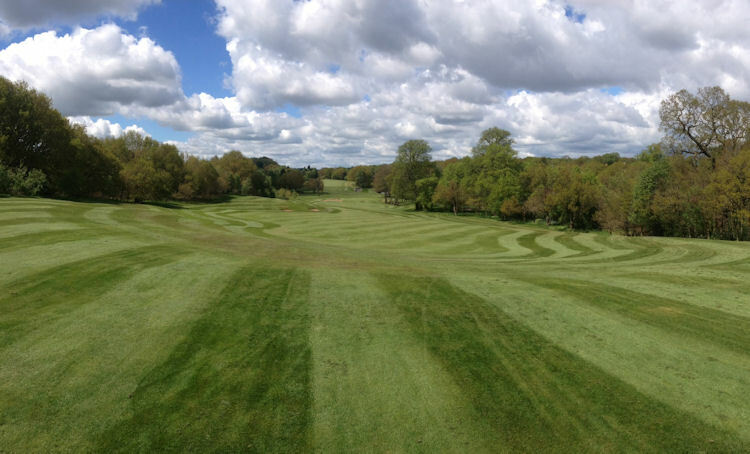 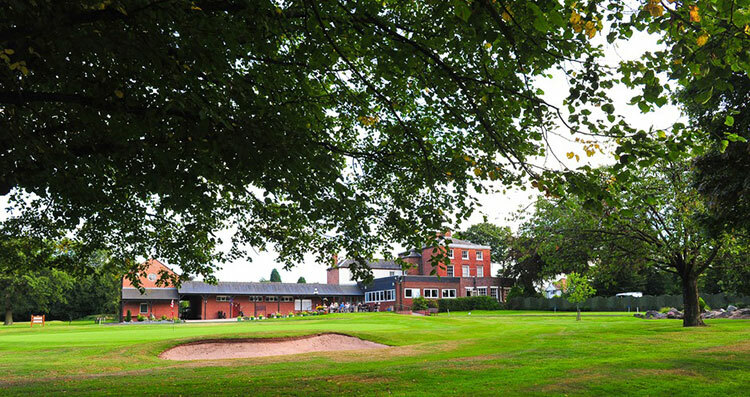 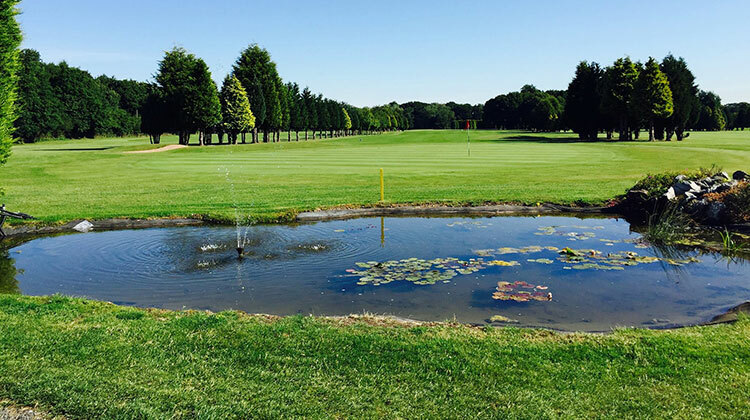 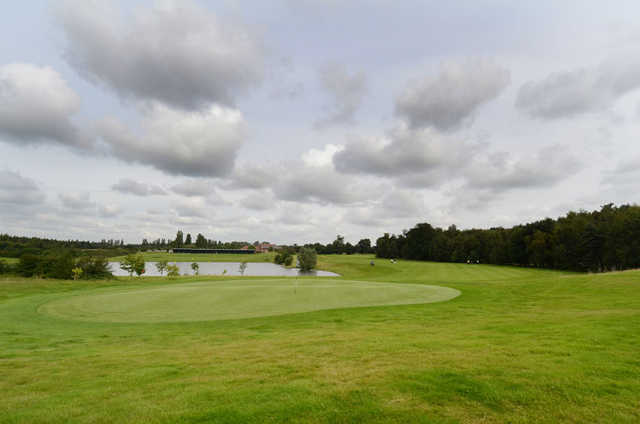 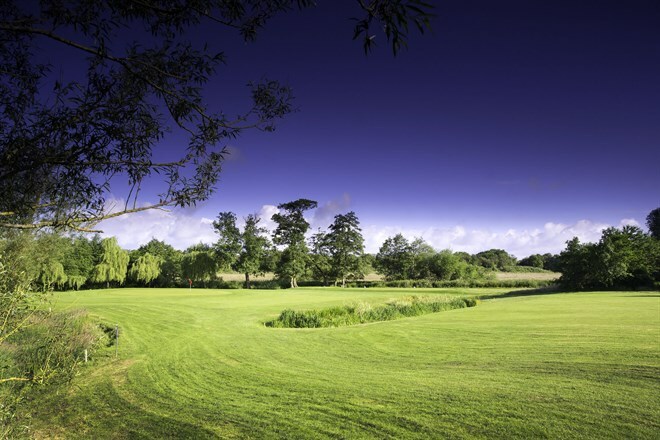 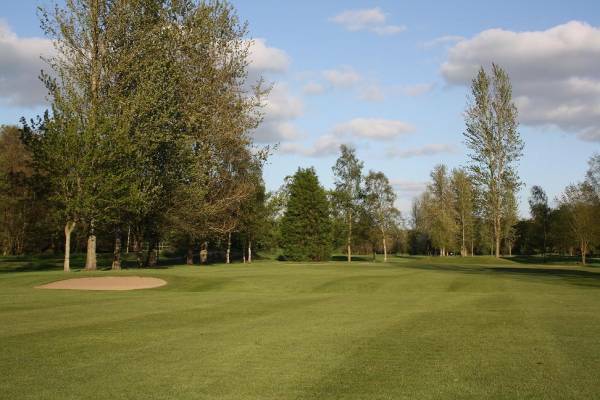 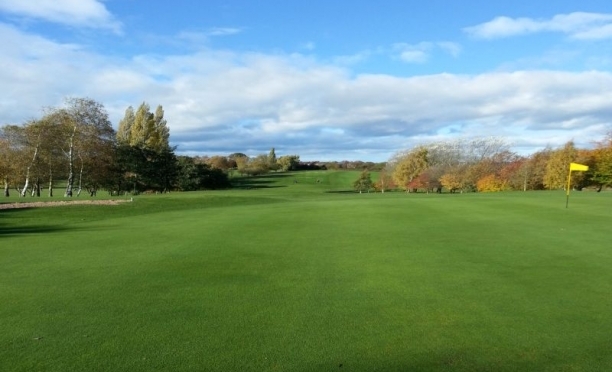 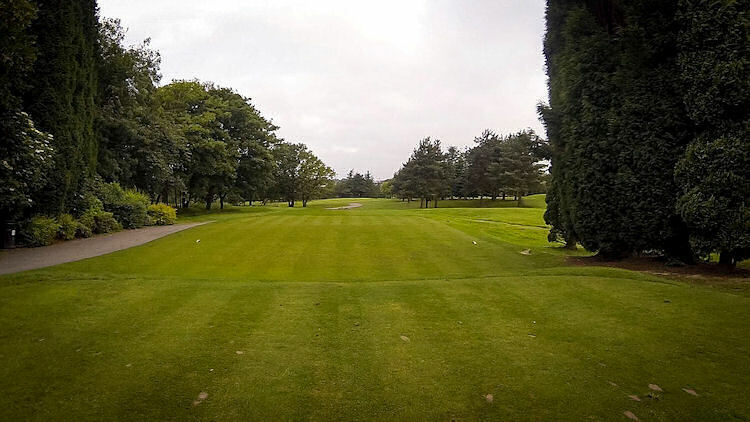 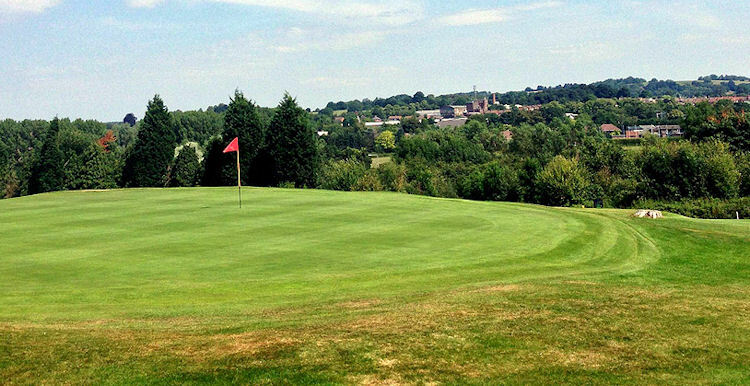 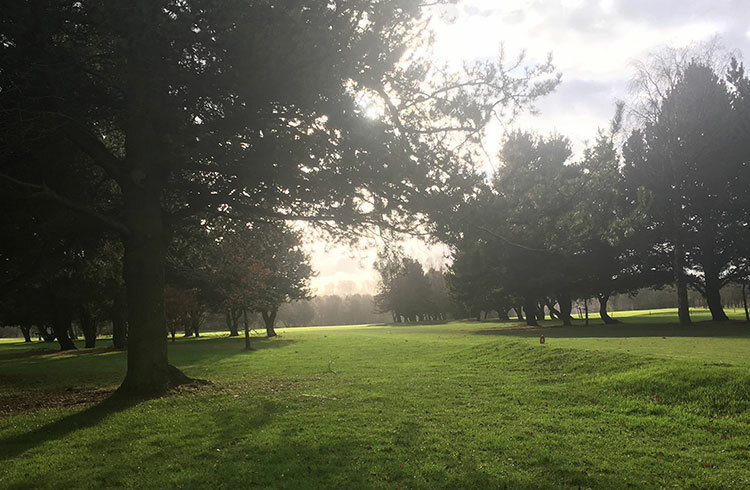 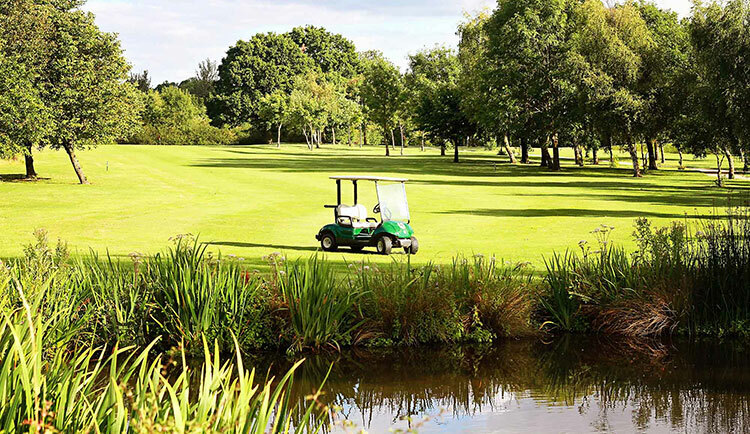 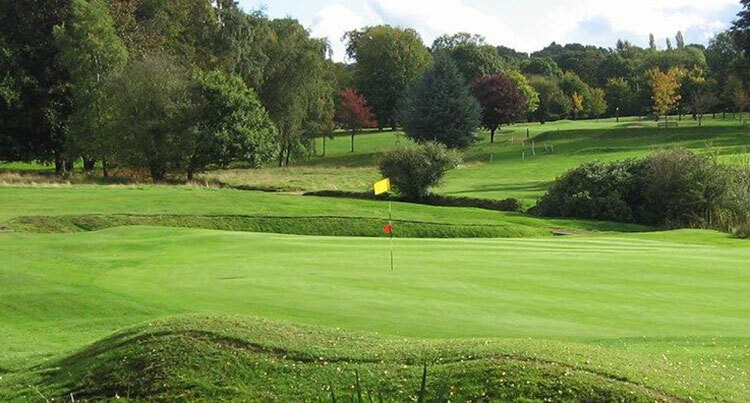 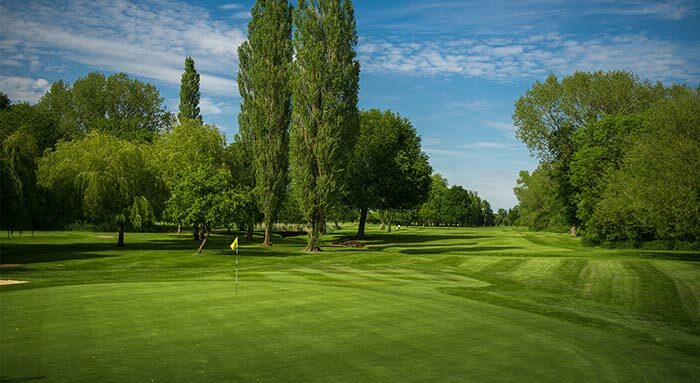 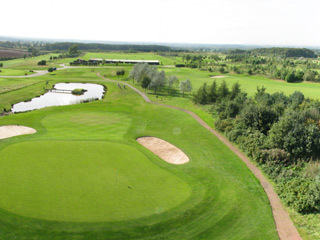 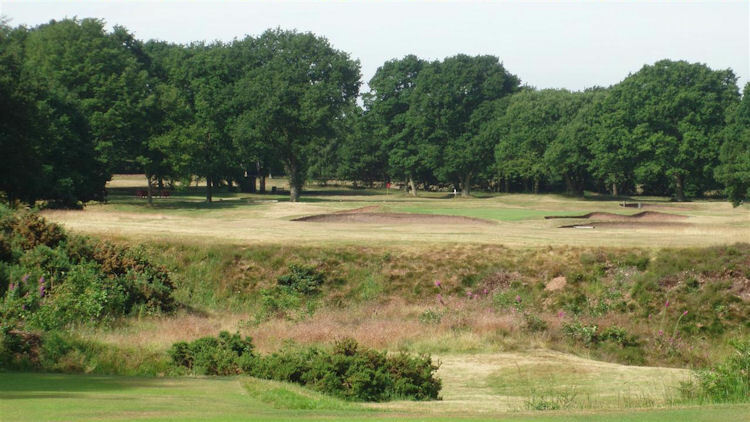 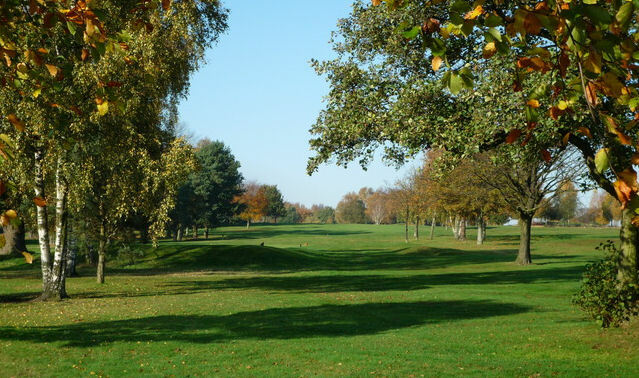 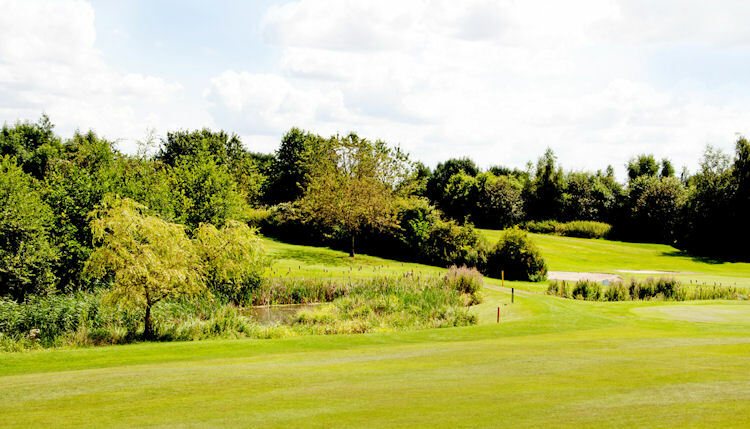 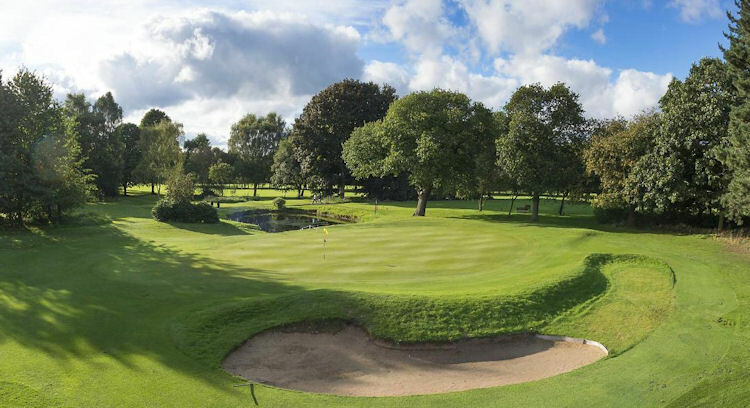 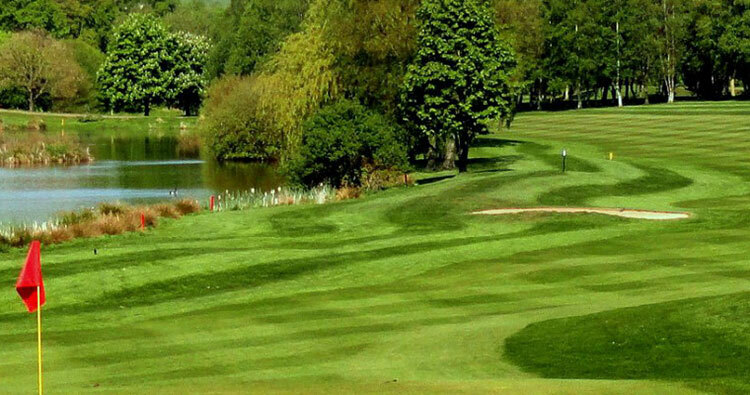 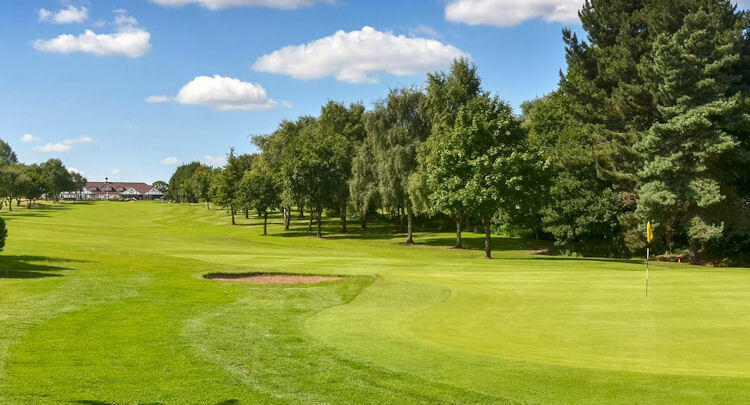 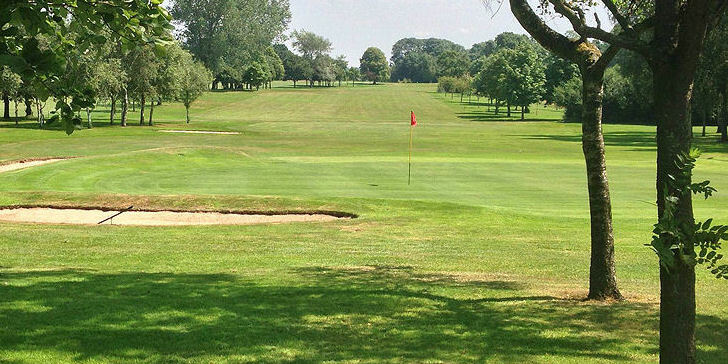 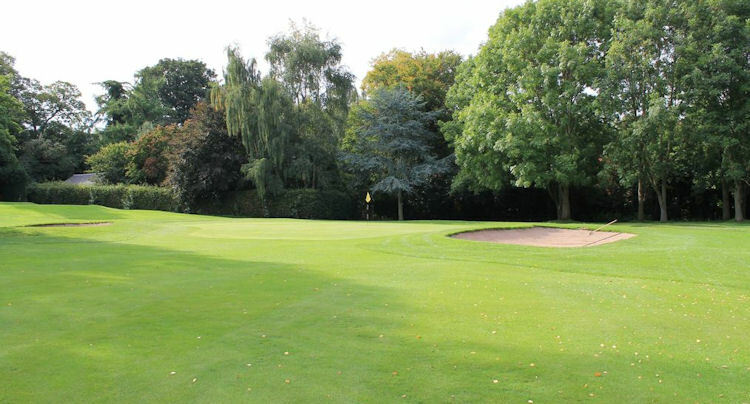 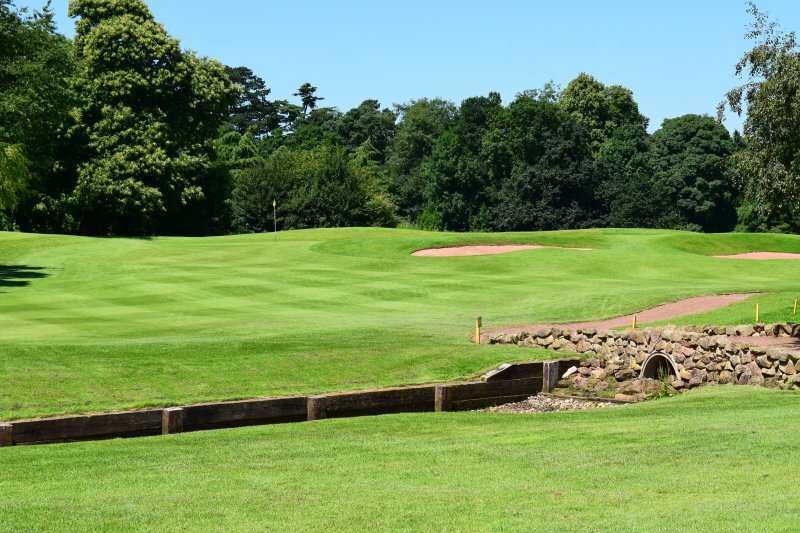 The county is particularly famous for its short breaks - Alton Towers is the main attraction in the county - so golfers should be able to take advantage of various 'hot deals' on accommodation and green fees. 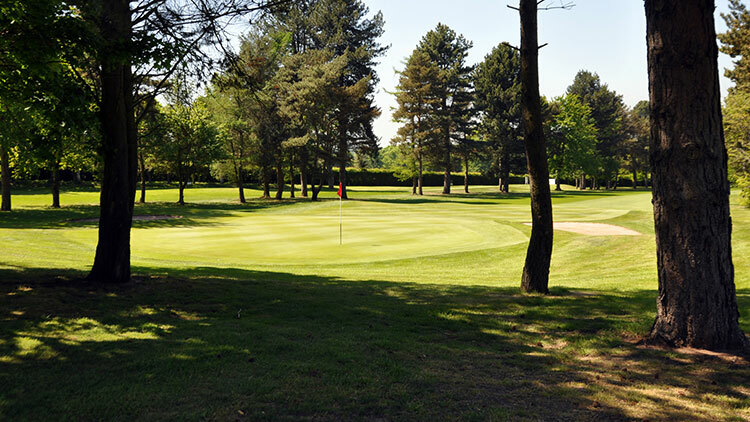 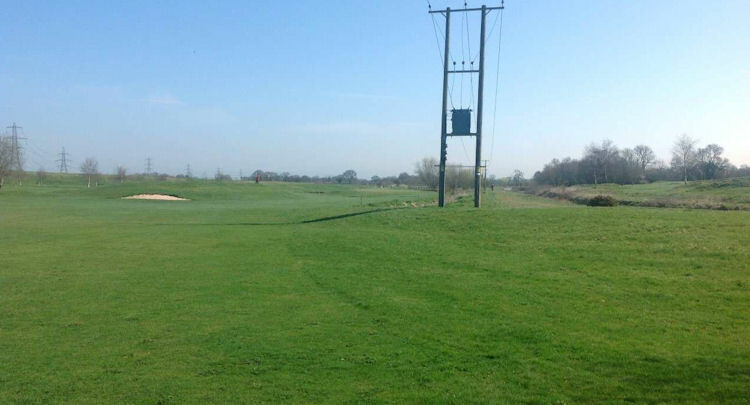 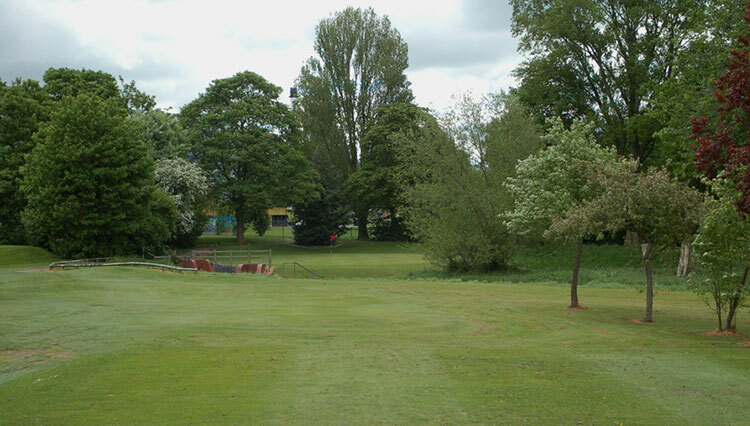 Ideal places for golfing parties to base themselves in would be Stafford and Stoke-on-Trent, the two biggest towns in the county. 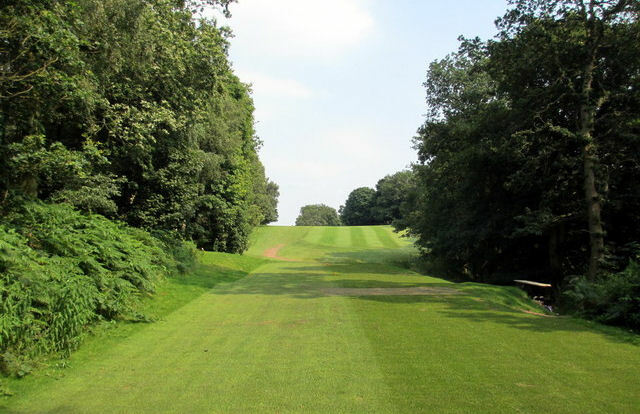 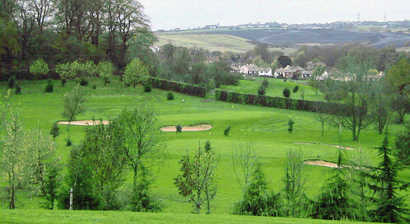 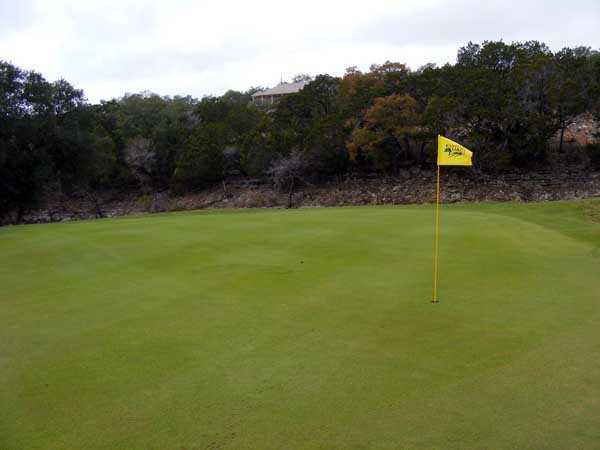 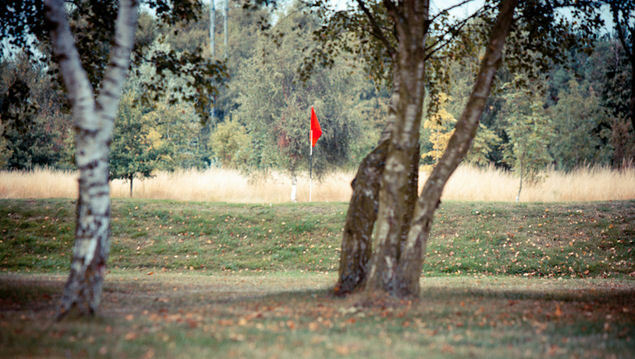  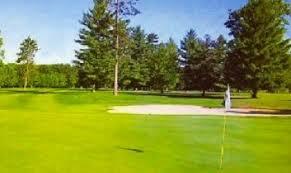 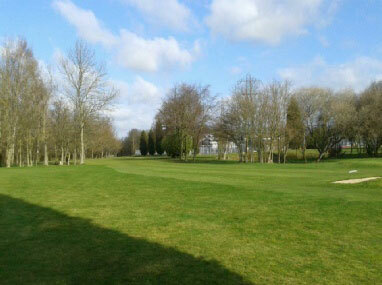 But the best fund, as you might have guessed, is to be found on the luxurious fairways of the county's finest golf courses.